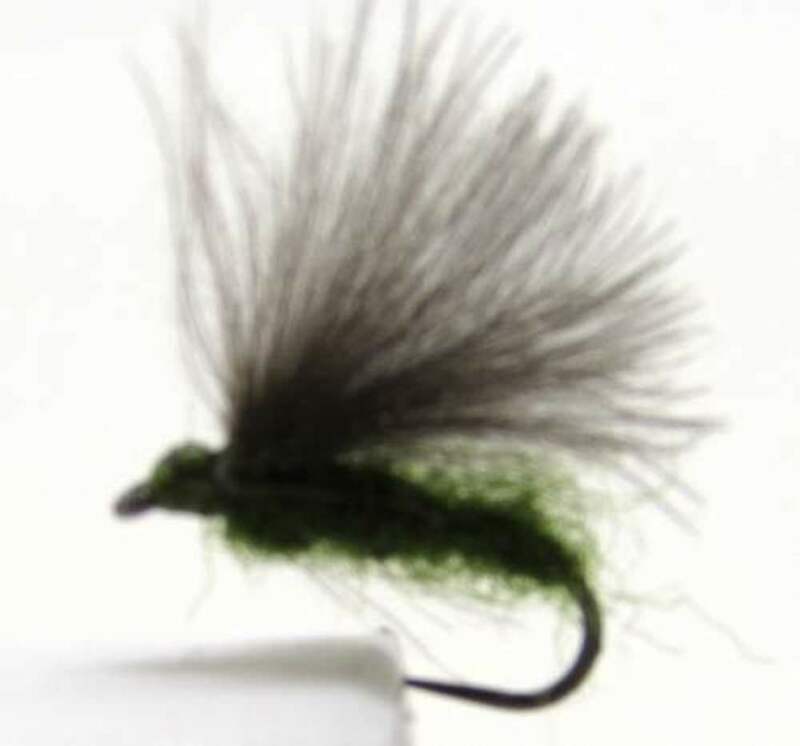 Sized 18 and Size 20 Dry Flies! 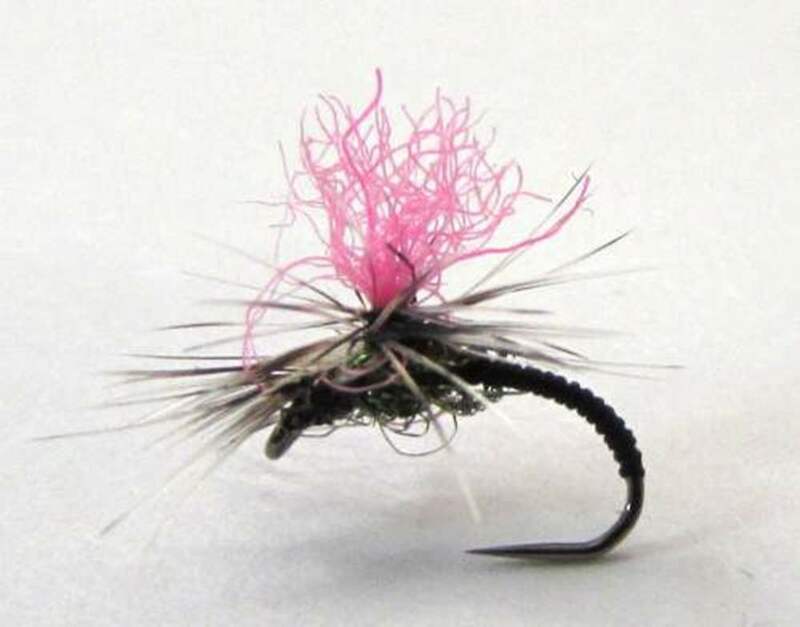 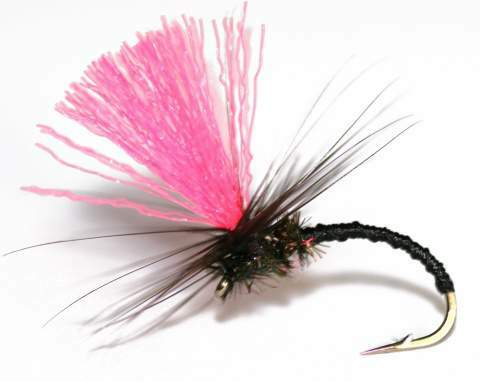 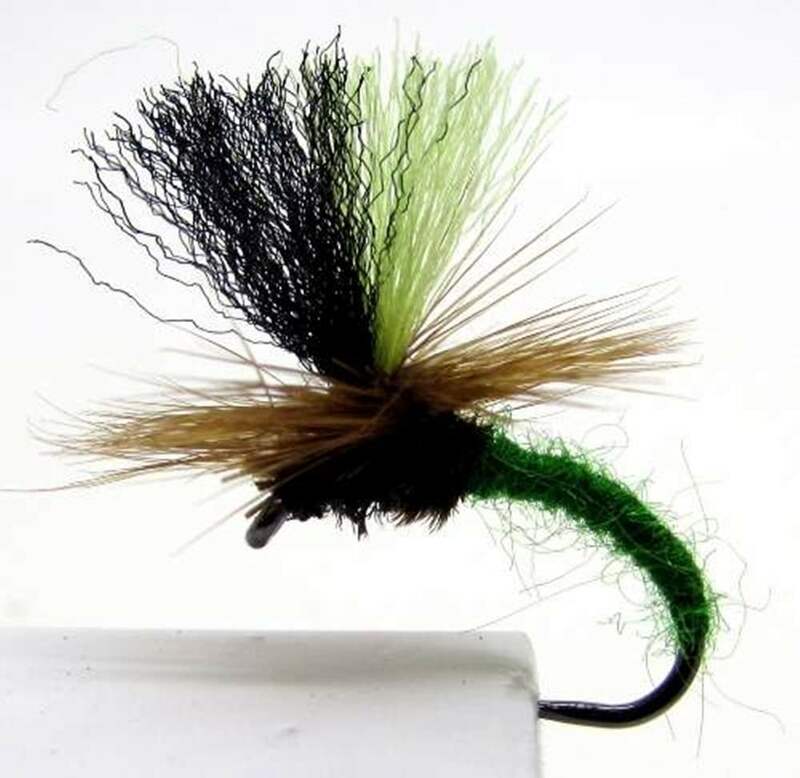 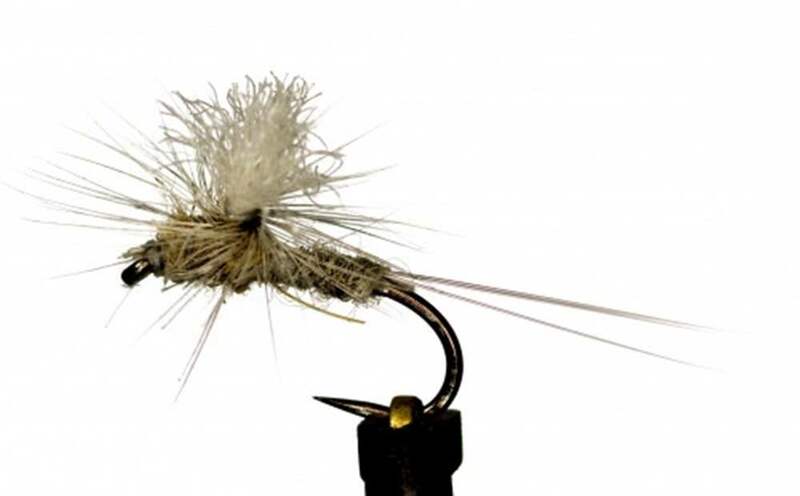 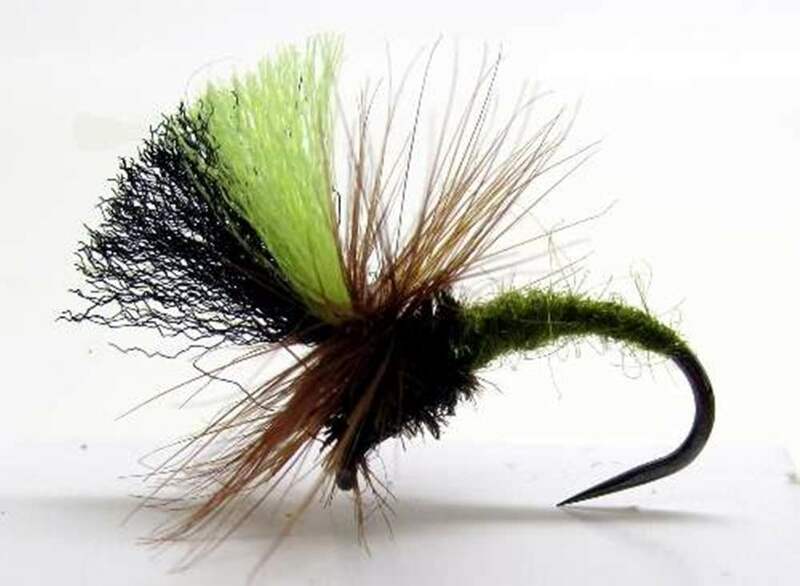 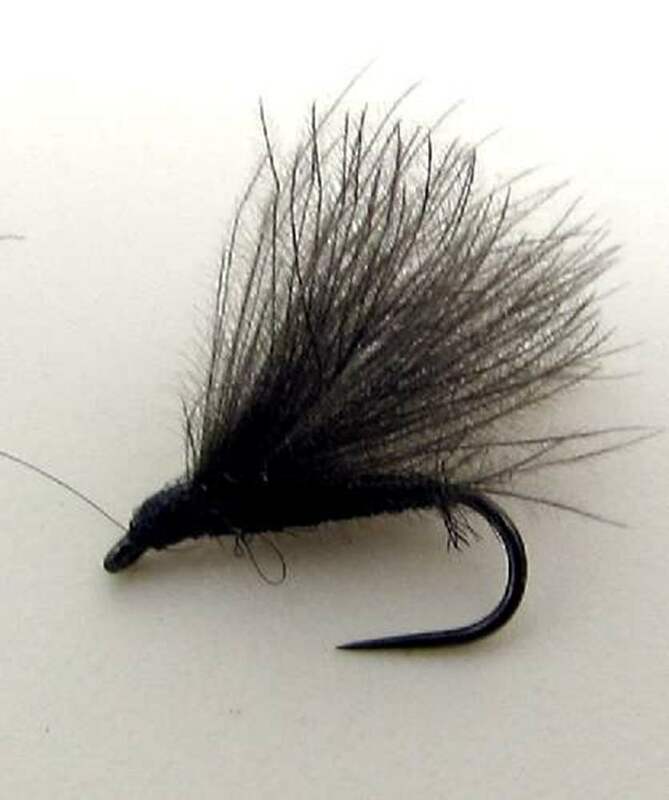 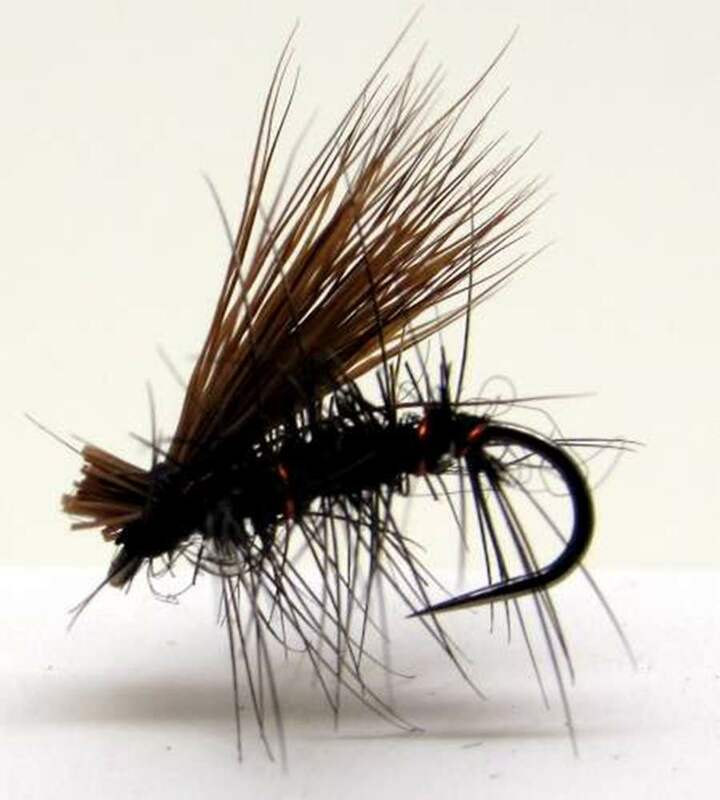 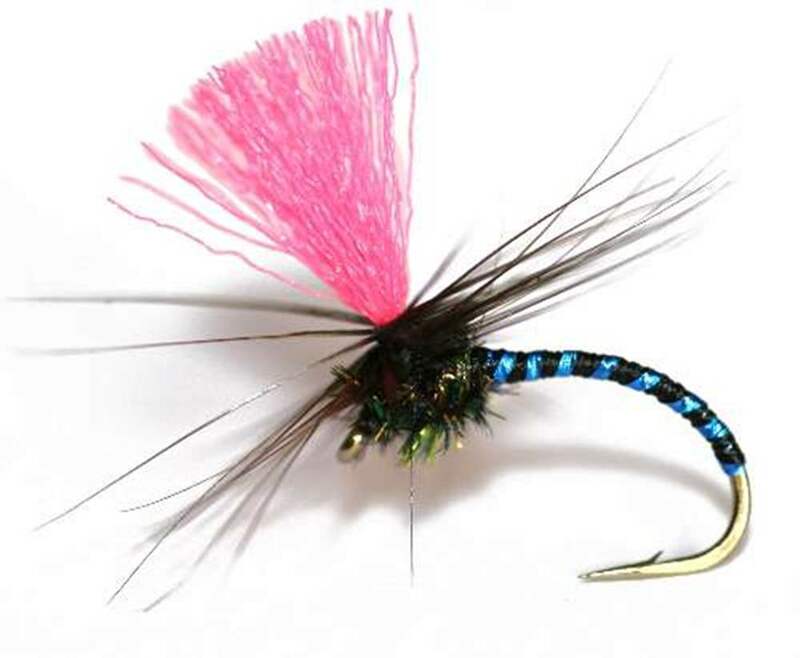 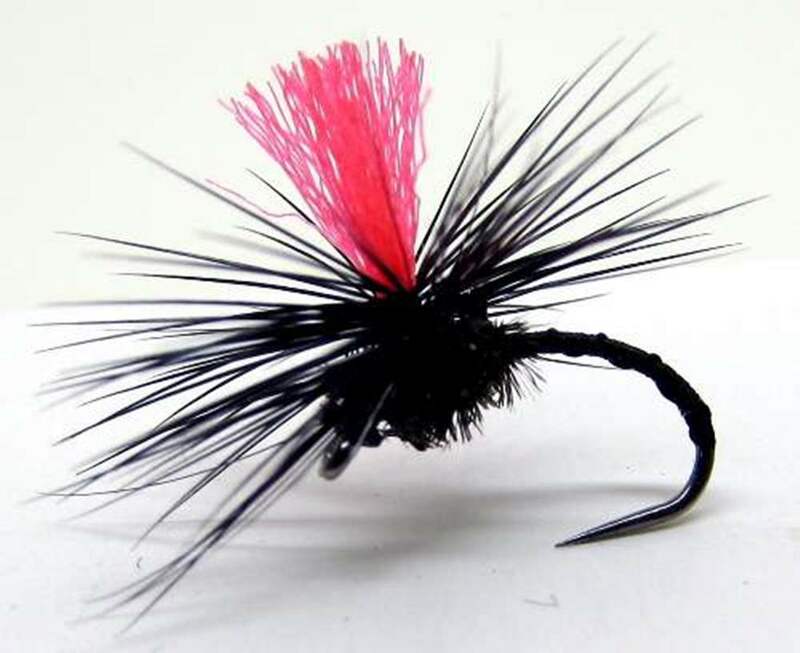 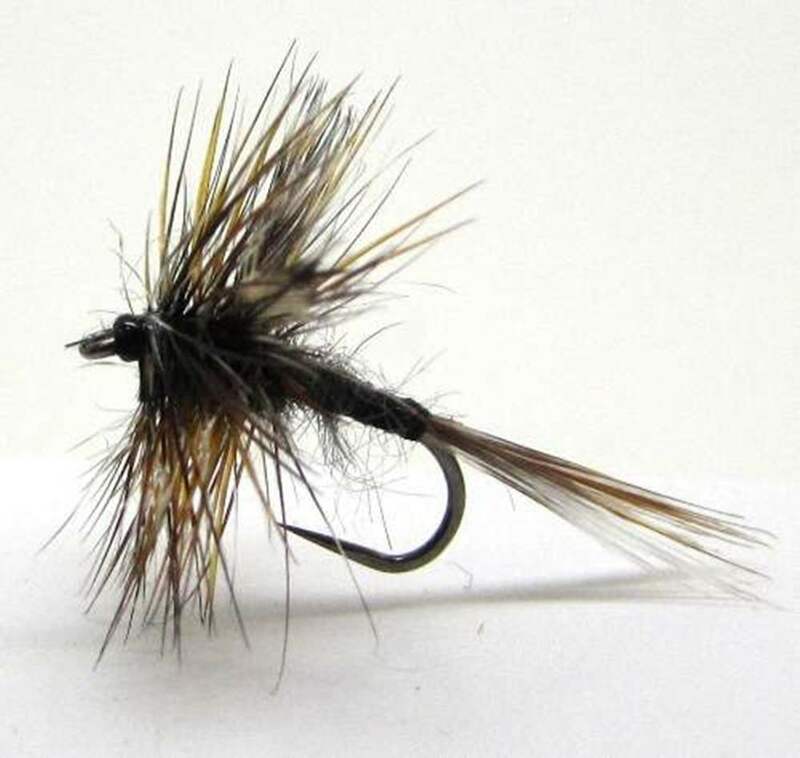 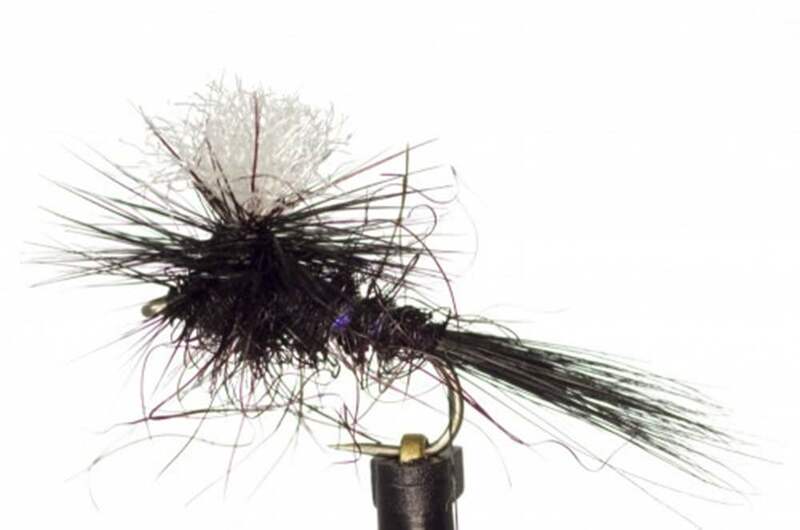 Our Micro Dry Flies are all flies that are available in sizes 18 or 20. 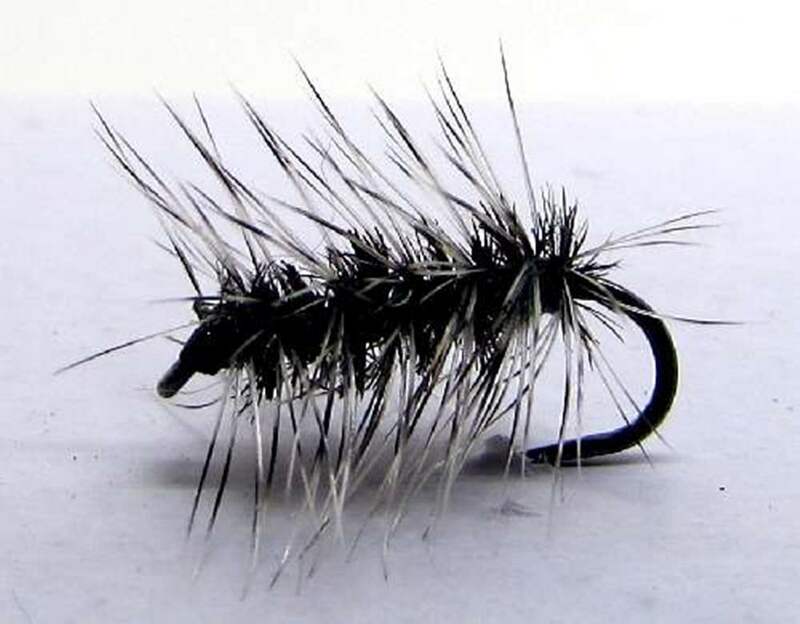 These are really fiddly to tie for anyone. 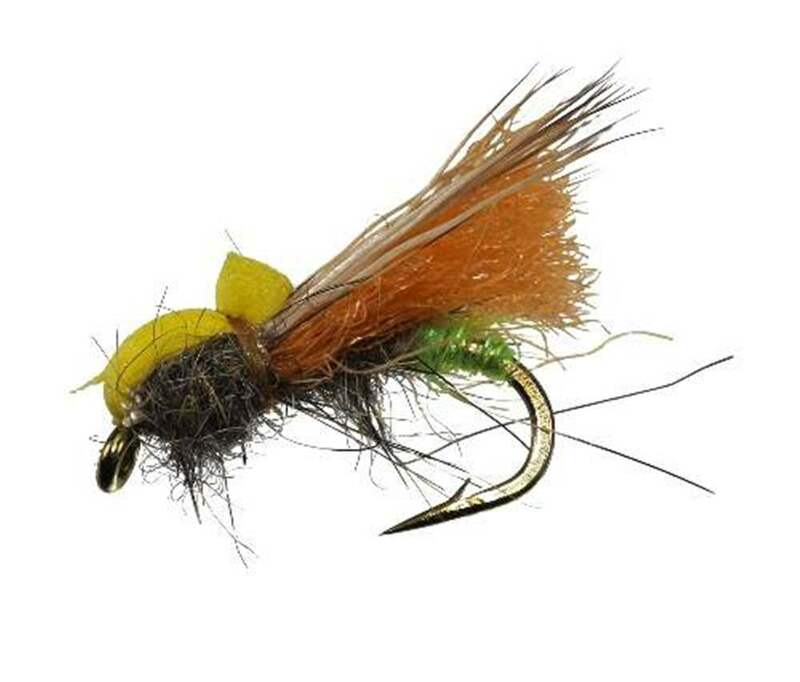 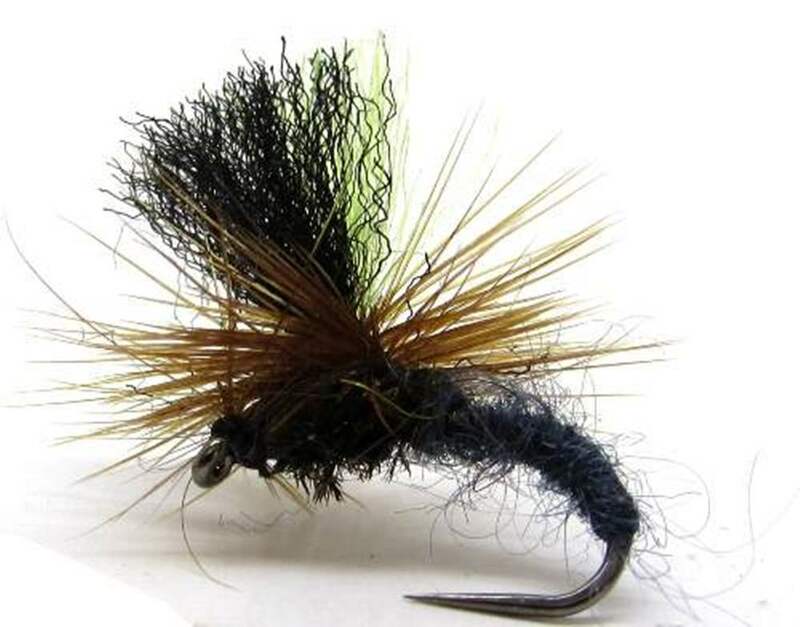 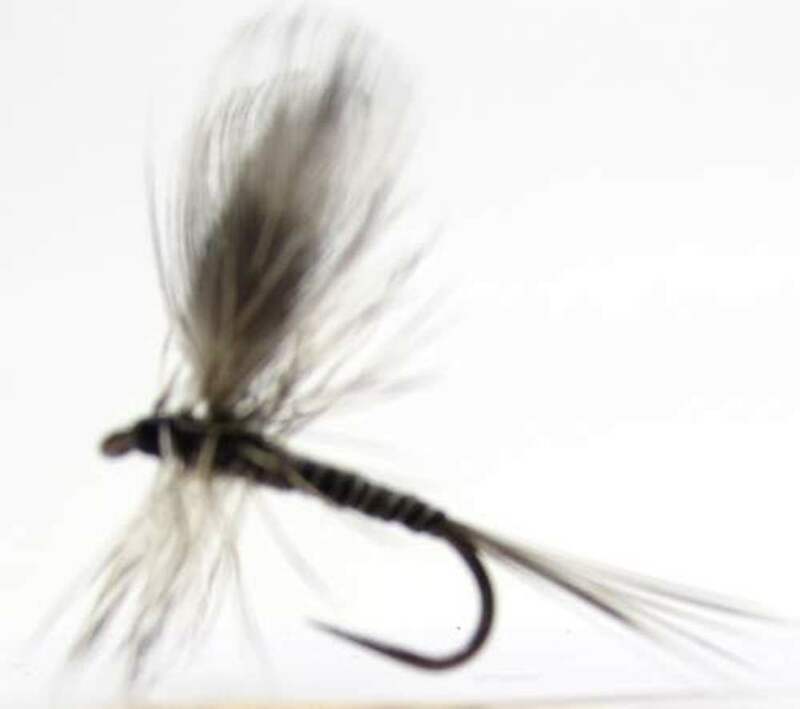 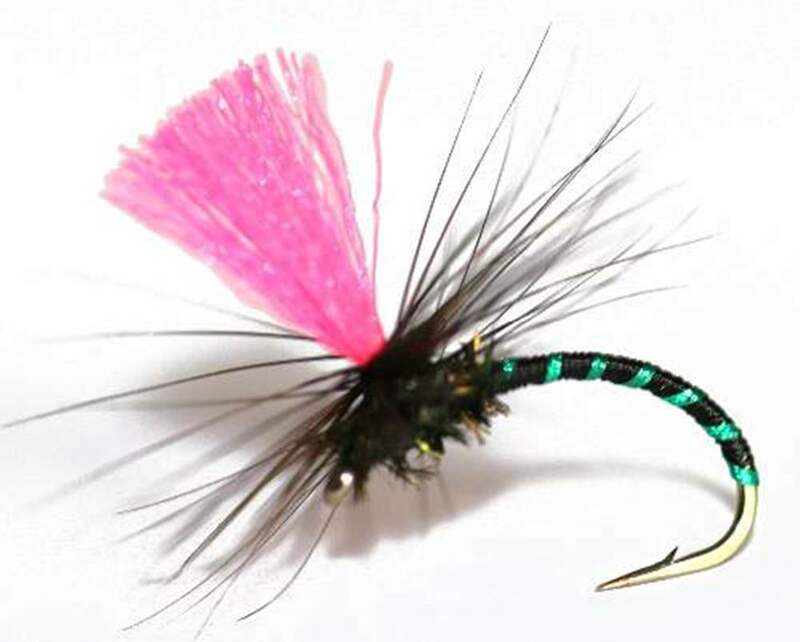 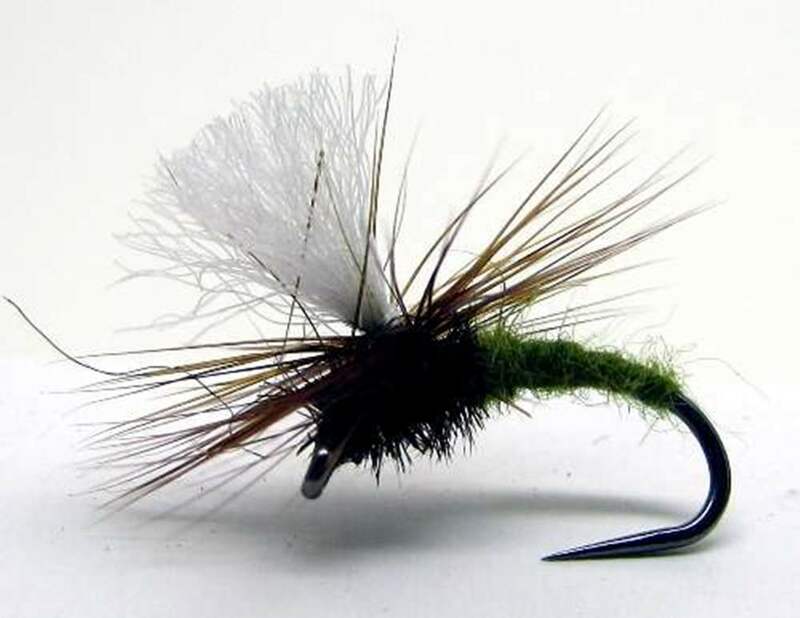 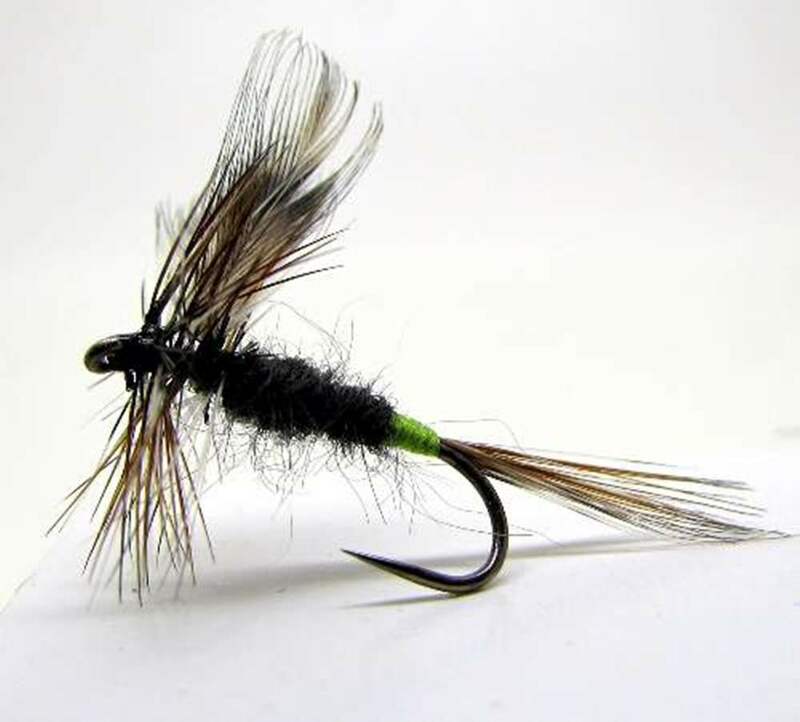 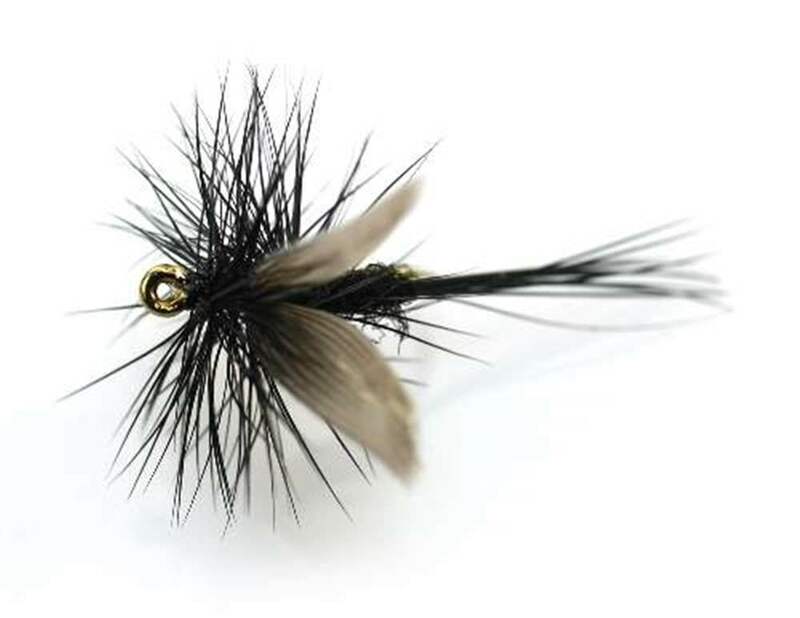 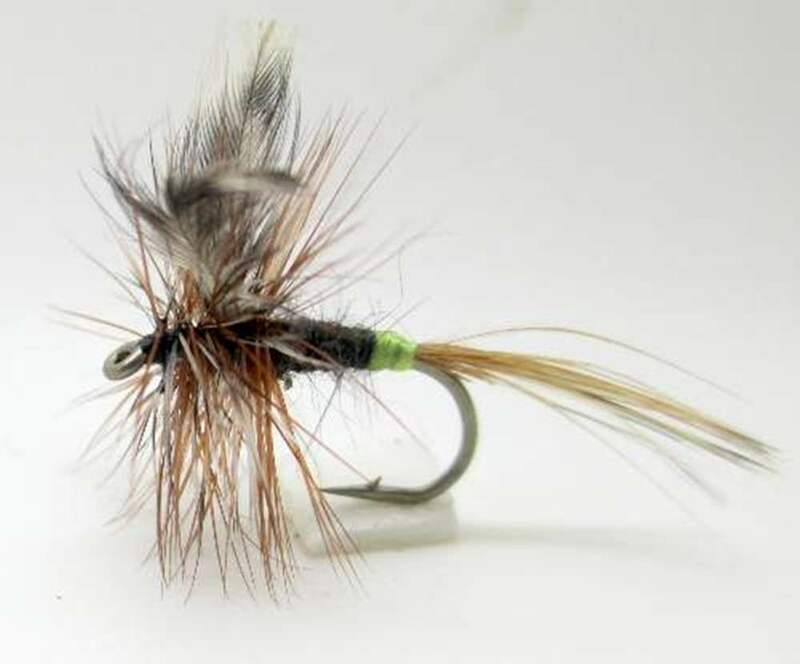 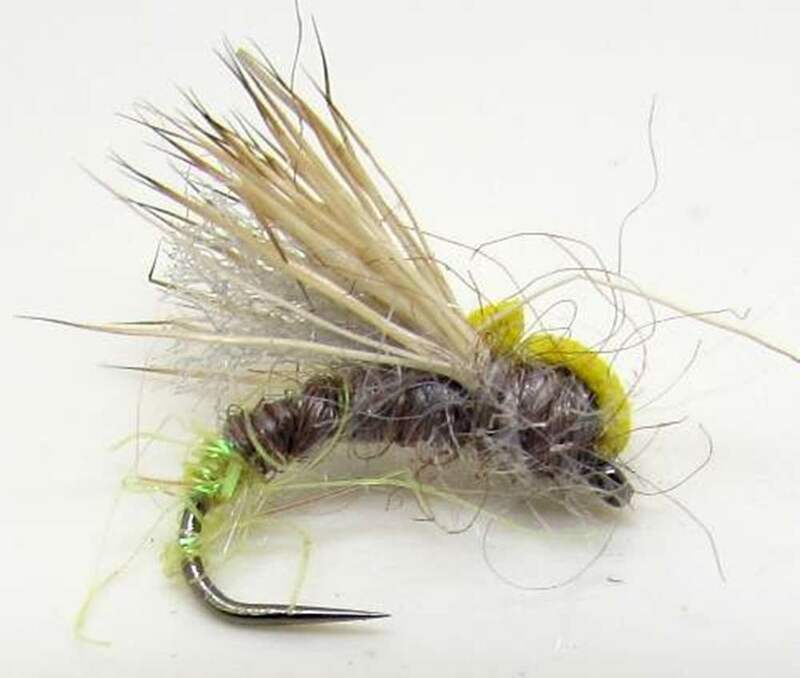 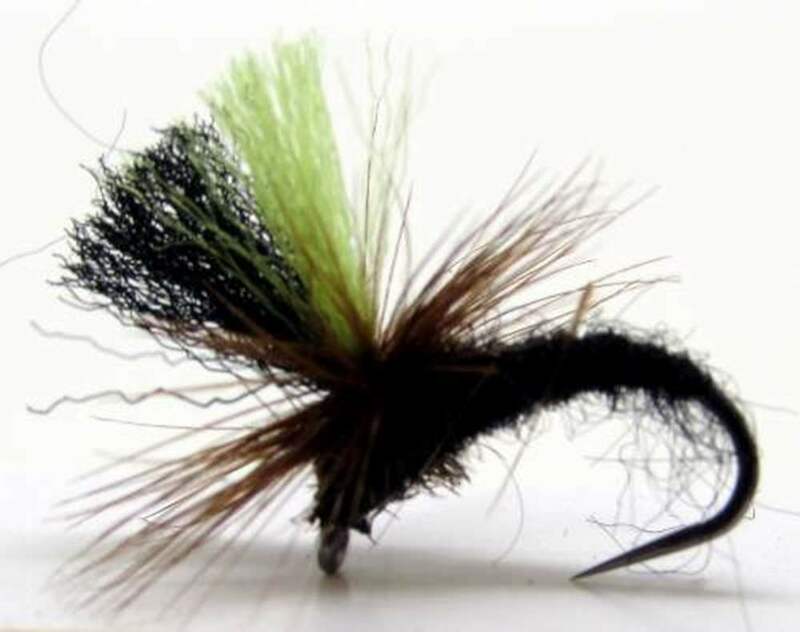 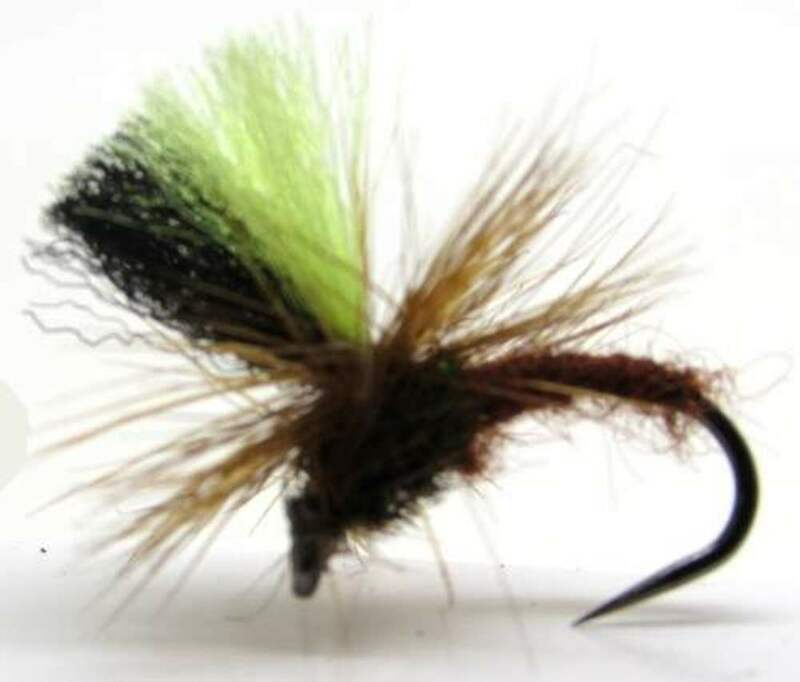 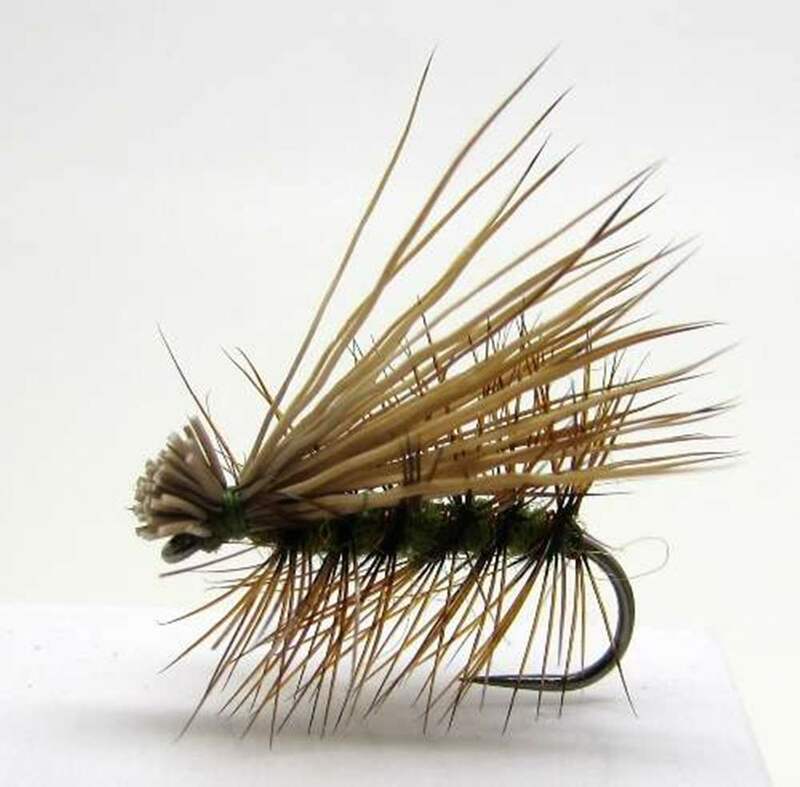 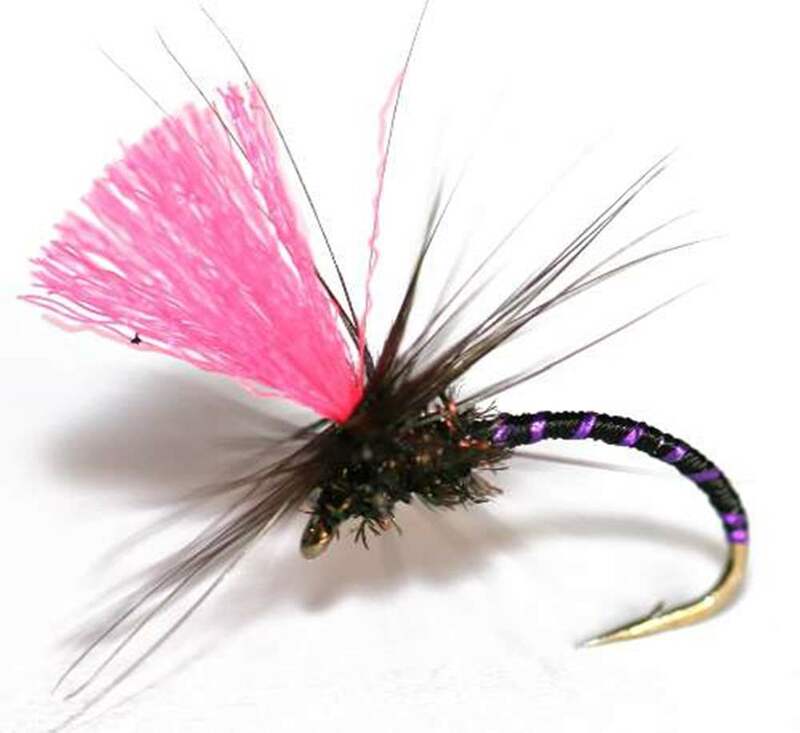 Our tiers are experts, save hassle, time and money with these fantastic micro dry flies when trout are taking only the very smallest patterns. 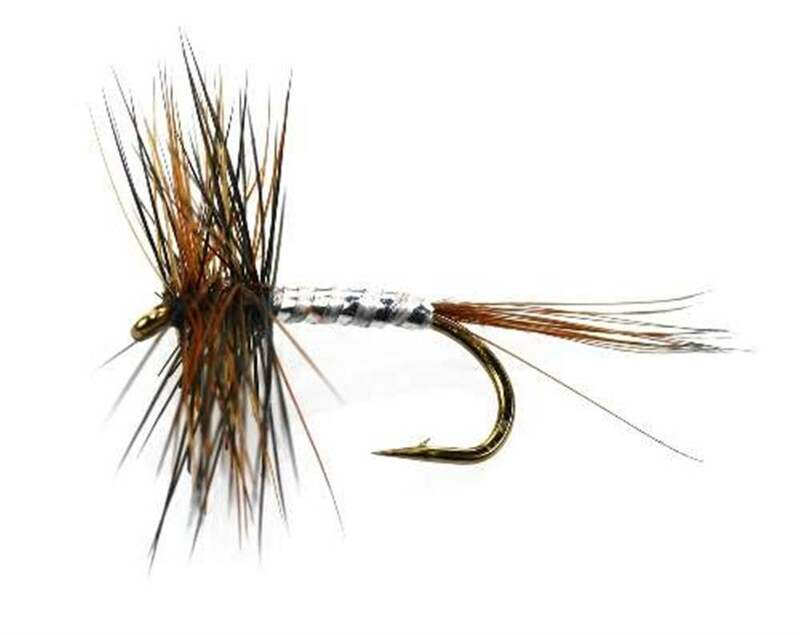 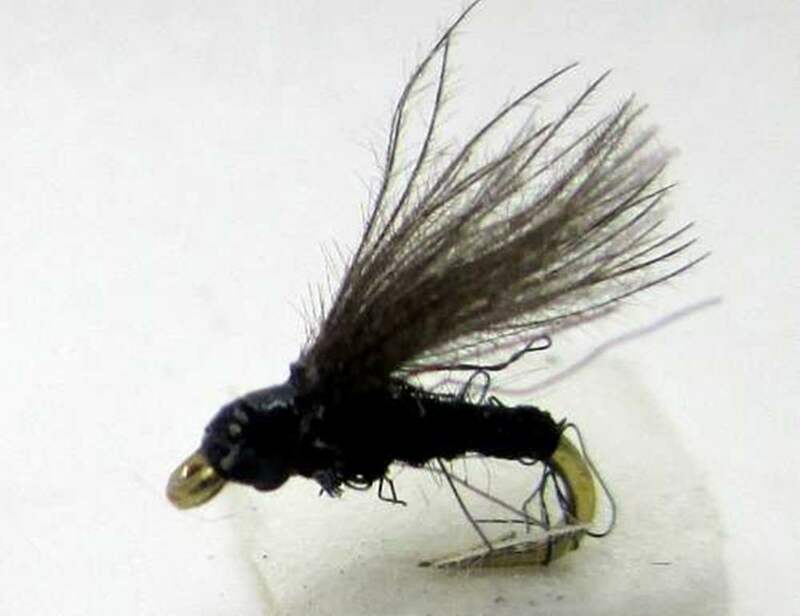 We pride ourselves with one of the largest ranges of micro flies available off the shelf anywhere in the UK.